Add on baggage can be booked in advance at an additional cost. You will be requested to contact the airlines booked to get this added. Please note that you will need the airline reference code when contacting the airline. The airline reservation number is located under the "Basic Info" on your e-Ticket Receipt which can be downloaded on your MY BOOKING page. To download your e-Ticket Receipt, please follow below steps. 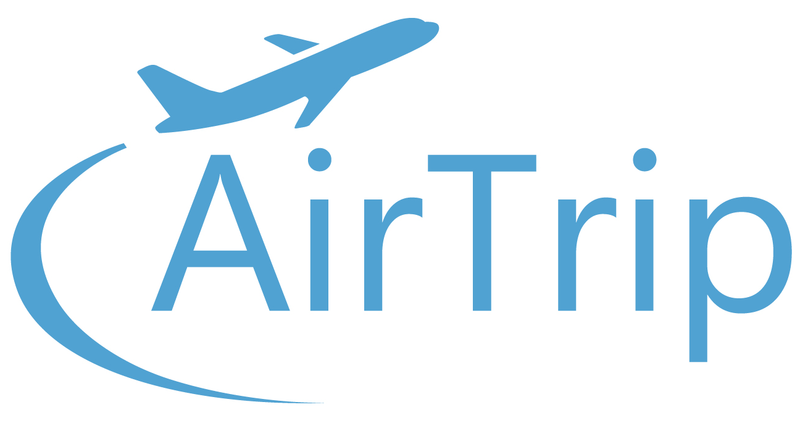 Go to the MY BOOKING page and log in with your AirTrip itinerary number and e-mail address used when making reservation. 1. Click "e-Ticket Receipt" in the MY BOOKING MENU. 2. Please read CONDITIONS OF CONTRACT AND OTHER IMPORTANT NOTICES and check the agreement box. 3. Please click the "e-Ticket Receipt button" in yellow.